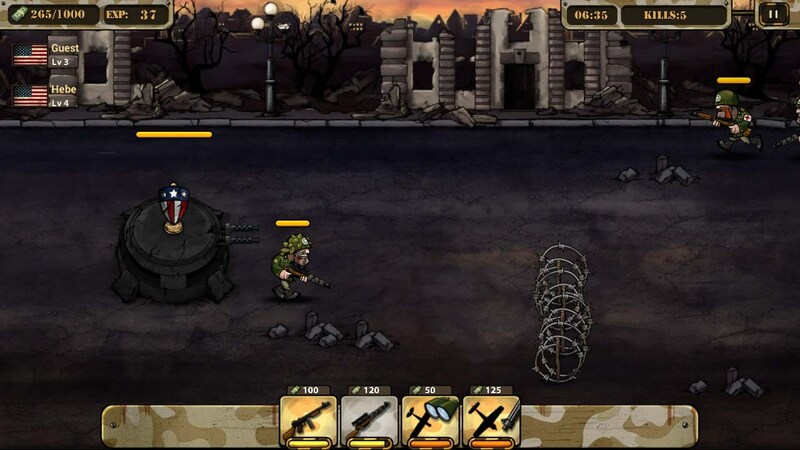 Call Of Victory – Games for Android 2018 – Free download. 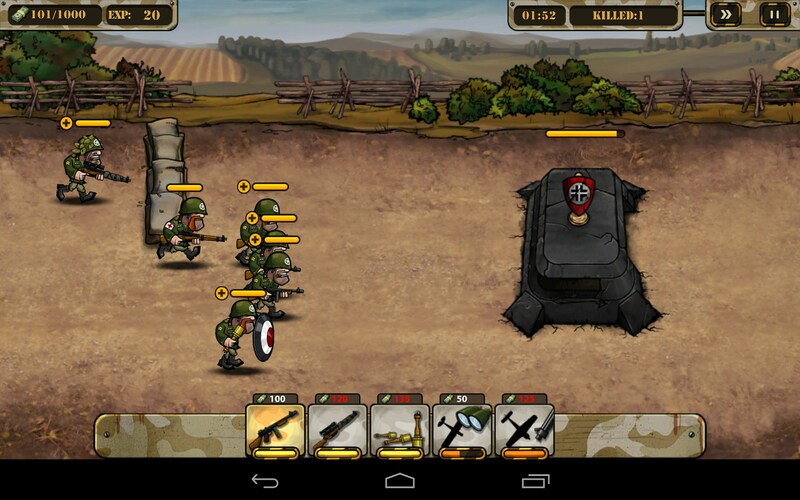 Call Of Victory – Exciting military strategy with multiplayer. 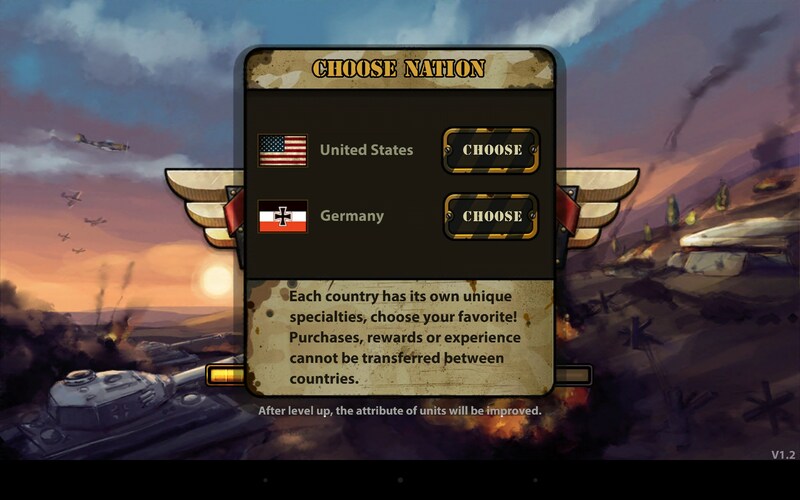 Call of Victory is a simple but exciting military strategy game for Android that lets you play either for Americans or Germans to win all battles and defeat all your enemies. 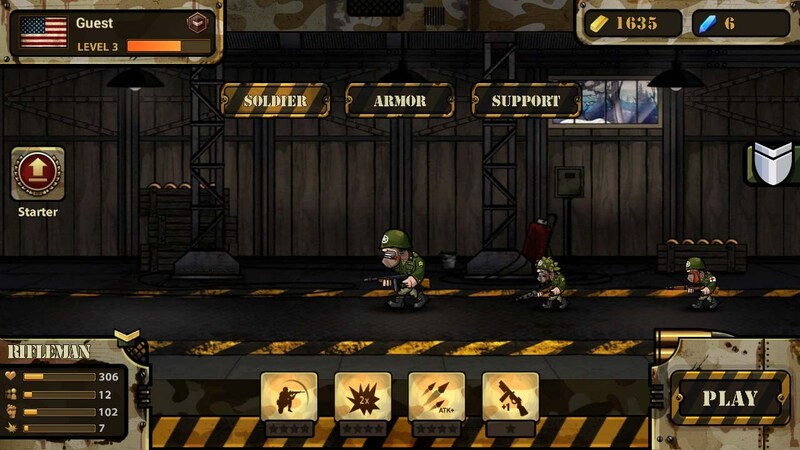 It features detailed 2D cartoonish graphics, unusual game play, and intuitive controls. 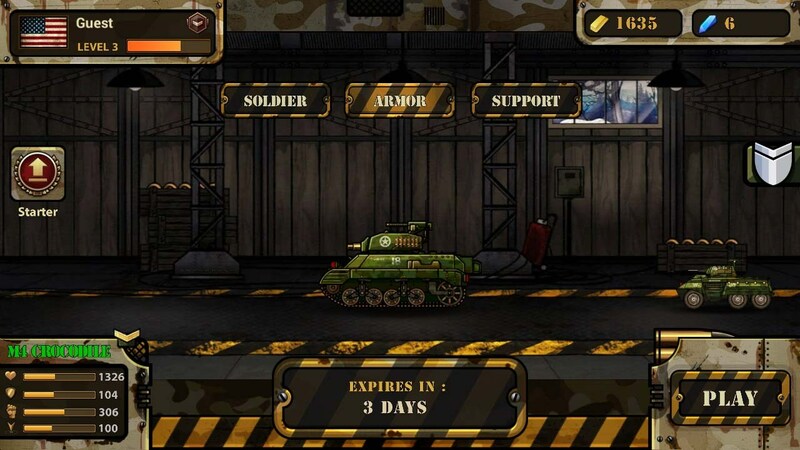 Your task in this game will be to destroy the enemy base. 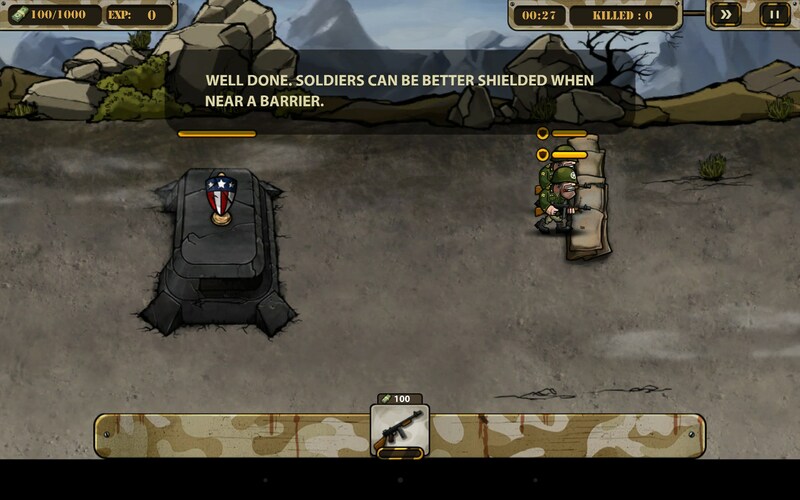 In order to do that you will be able to use troops—gunmen, snipers, and grenadiers—as well as attacking and reconnaissance planes. All battles will be done on a long piece of land full of covers and barbed wire obstacles. 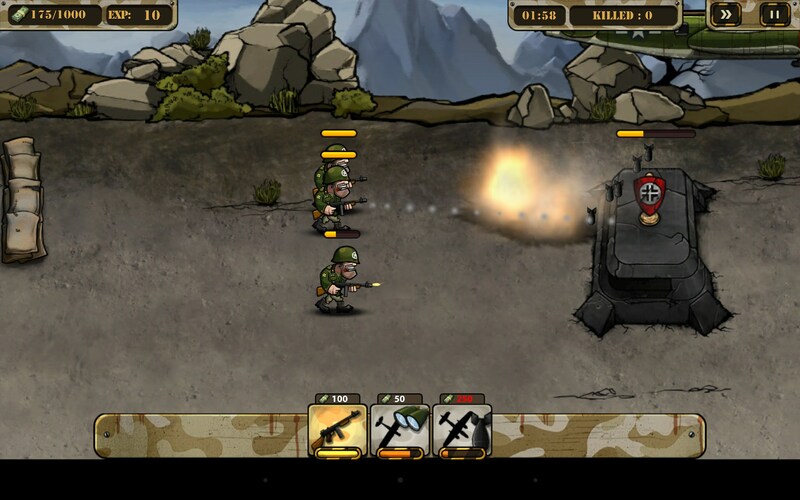 The main advantage of this game is the multiplayer mode for usually the troops you and your enemy have are the same. Therefore, you will need to think up tactics every time you play against a real person. 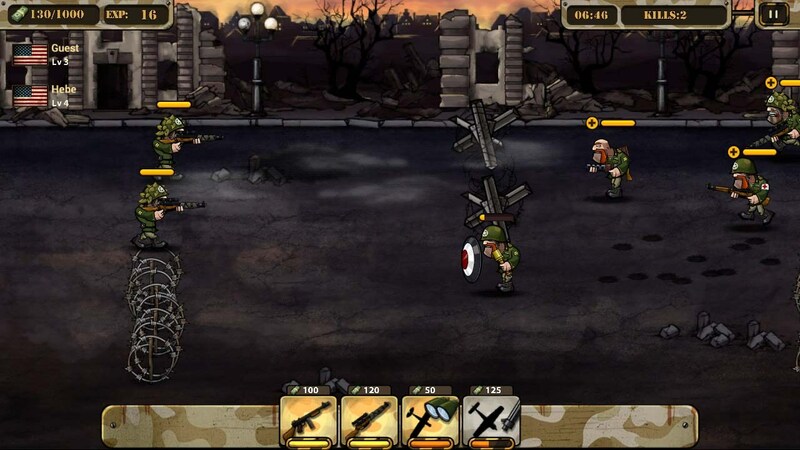 Review the location by swiping the upper part of the screen, move all your troops via a two-finger swipe to the right, stop them by a two-finger swipe downward, and use on-screen buttons to purchase new troops and deploy plane attacks. 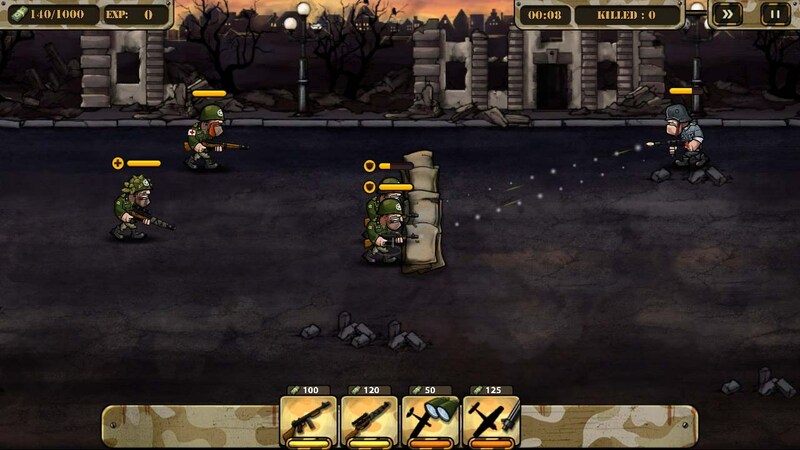 Call of Victory is a great multiplayer military strategy that welcomes you to train your tactics skills and defeat hundreds of enemies. The game is distributed for free, but has an aggressive donation system.